The team at Alpha Construction works hard to ensure they remain the first choice among building companies in Whangarei. With a level of commitment and a dedication to quality, you need to see it to believe it. 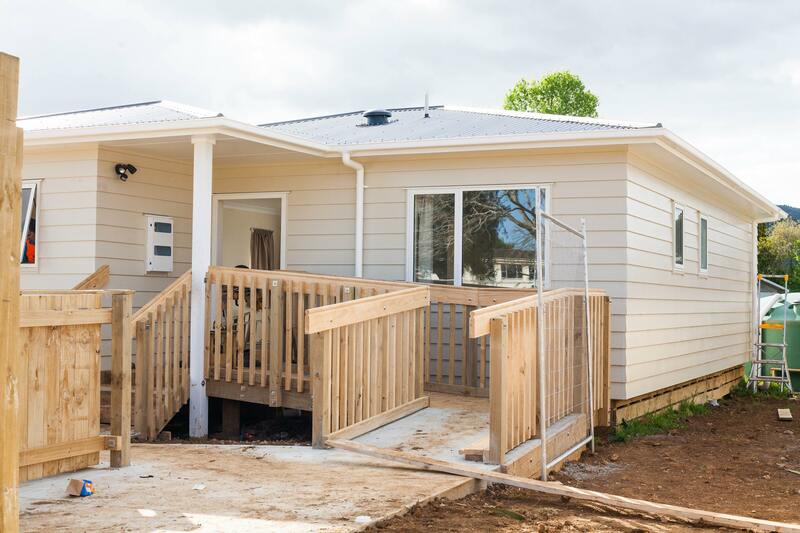 Our team has over 150 years of experience in building homes in Northland; we are able to easily understand the most complex of residential building plans, and if required, offer recommendations for improvement. This means, through effective collaboration with your designer and architect, we can transform your dream into reality. We specialise in building lifestyle homes, with an emphasis on quality and comfort. Many retired couples choose to move onto lifestyle blocks for the enjoyment of Northland’s peaceful countryside – our team is experienced in building high-standard lifestyle homes for retirees, working either with an existing housing company, or working from developed housing plans. We pride ourselves on our friendly team and genuine approach – often, our clients become long-term friends, as the process of building a home can be a very emotional process. There’s a special sense of pride in completing a new family home, like knowing that children will soon be running down the hallways or family chatter filling the living spaces and laughter filling the house. As a strongly family-oriented business, we truly enjoy creating new homes for families; placing an emphasis on the longevity of our construction and the weather-tightness of our builds. Bringing your family into a new home is a cause for celebration – it’s a life goal, and a genuinely happy time. You can be sure your new family home is built to last generations.